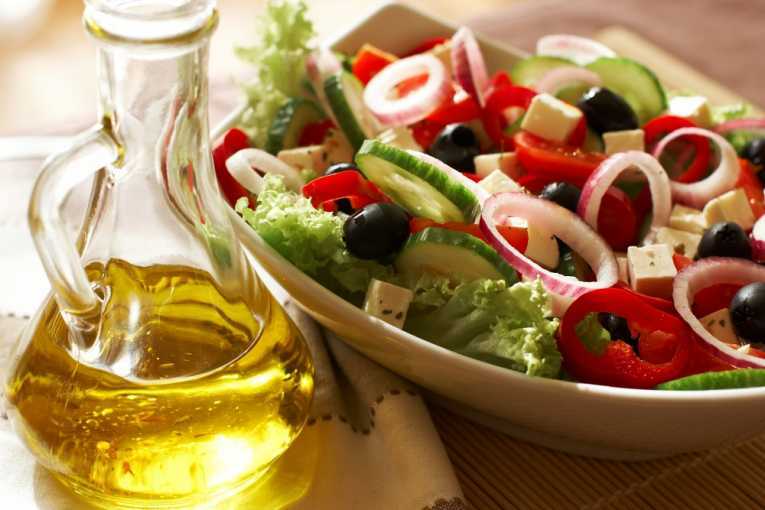 A new study has revealed that a Mediterranean diet complemented with extra olive oil could help in reducing risks of breast cancer. It may not be the case in a low-fat diet or a Mediterranean diet appended with nuts. The Mediterranean foods comprises of foods commonly eaten in countries on the Mediterranean Sea. The subject of study carried out between 2003 and 2009 involved more than 4,200 Spanish women between 60 and 80. It is known that this age bracket is usually at a higher risk of heart disease and a combination of other threats like smoking. There were three groups for study. One of them was asked to eat a Mediterranean diet and a dose of four daily tablespoons of olive oil. The other one was supposed to eat the same Mediterranean diet alongside 30 grams of nuts instead of olive oil. While the last one was asked to simply cut down on their fat intake. From the overall results, researchers were able to establish that a 62% of those following the Mediterranean-and-olive-oil diet had a relatively lower risk of developing breast cancer. However, the researchers indicated that it is not easy to identify the most beneficial part of the diet. Nevertheless, the olive oil may have played a significant role unlike the benefits were not clear. The link between diet and breast cancer is a modifiable component of lifestyle, which according to authors of the study could influence breast cancer development. The study also considered other dynamics that can determine breast cancer risk, the likes of family history, smoking habits, and alcohol intake. Meanwhile, a similar study carried out in 2013 on women across 10 European countries also revealed the potentiality on Mediterranean diet in reducing the risk of breast cancer. However, women were required to maintain the diet moderately. Other benefits that linked to this stylish way of eating include reduced risk of heart disease, as well as memory associated benefits.